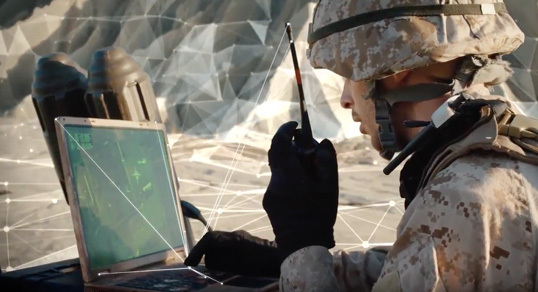 Raytheon delivers innovative technology to make the world a safer place. Our expertise in cyber, analytics and automation allow us to reach beyond what others think is possible to underpin national security and give our global customers unique solutions to solve the most pressing modern challenges -- from the cyber domain to automated operations, and from intelligent transportation solutions to creating clear insight from large volumes of data. Our leaders must have the ability to understand, embrace and operate in a multicultural world -- in the marketplace and the workplace. We strive to hire people who reflect our communities and embrace diversity and inclusion to advance our culture, develop our employees, and grow our business. What does it take to be successful at Raytheon? Check out these traits to see if you have the right mix. We hire people who want to make the world a safer place. At Raytheon, I get to work with some of the smartest minds and coolest technologies on a daily basis. What more can I ask for? Employer Matching, if you elect to enroll company matches up to 3%. Raytheon appreciates work/life balance. Employees can work 9 hours a day every week and received every other Friday off, as long as departmental/manager approval is obtained. Accrued paid time off monthly and paid holiday time. 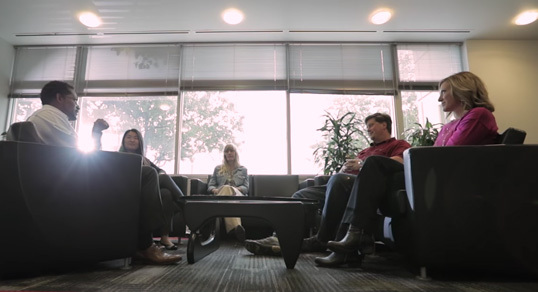 At Raytheon, we foster an inclusive culture of professional development. We support a variety of developmental opportunities including: Mentoring programs, Skills Development, Leadership Development, Rotational job assignments, and Continuous Improvement, all of which contribute to advancement of our employee’s capabilities. Accrue paid time off monthly. Receive 12 holidays per year including the week between Christmas and New Year’s Day. Select technical positions are eligible for relocation packages. See specific job description for eligibility requirements. Raytheon offers all eligible employees up to three weeks paid parental leave for the birth or adoption of a child (separate from paid maternity leave or Family & Medical Leave Act). The Raytheon Advanced Mission Systems (AMS) team is looking for junior Systems and Test Engineer to join our AMS System Engineering team in Aurora, Colorado. As a junior Systems Test Engineer, at either the system, subsystem or component level, you will contribute to a team of engineers in the accomplishment of tasks in a development environment. The candidate will provide technical direction and clarification of requirements to software development teams, use case development, requirements definition and derivation, interface definition, and requirement validation and verification; conduct integration and test activities including definition of test and verification requirements, I&T plans relative to complex software subsystems and test readiness reviews; support planning/development and interfaces with personnel from other organizations; attend technical interchange meetings, and support the organization in matters pertaining to the development of his/her tasks. The candidate will provide status on assigned Integrated Master Schedule (IMS) tasks as required; provide document review and resolve technical systems engineering and integration issues as required. Must have the ability to manage time and resources in order to meet assigned deadlines.